Hao’s TV Repair is one of the most trusted names in LED, LCD, DLP, Plasma, 3D, Stereo, Amplifiers, and iPhone repairs in all of Los Angeles, Orange, San Bernardino, and Riverside County. For over 20 years, our top priority is providing everyone with same day TV service from the very moment you call in to schedule your appointment. Our repair technicians will service and handle your TV with care straight from the comfort of your own home. Give us a call at (844) 883-4933 (TVFIXED) and schedule a same day TV service appointment today! 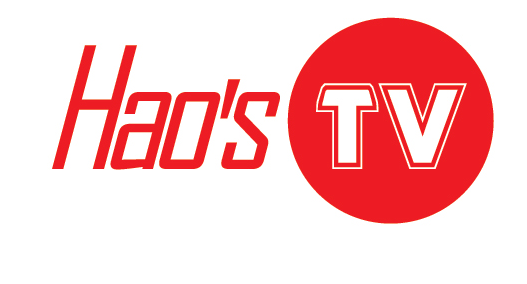 Contact Hao’s TV Repair today and let us show you why we’re considered the best!